In 2005, the Military Aviation Museum was opened in Hangar 8 at the main air force base of the EuroFighter in Austria. 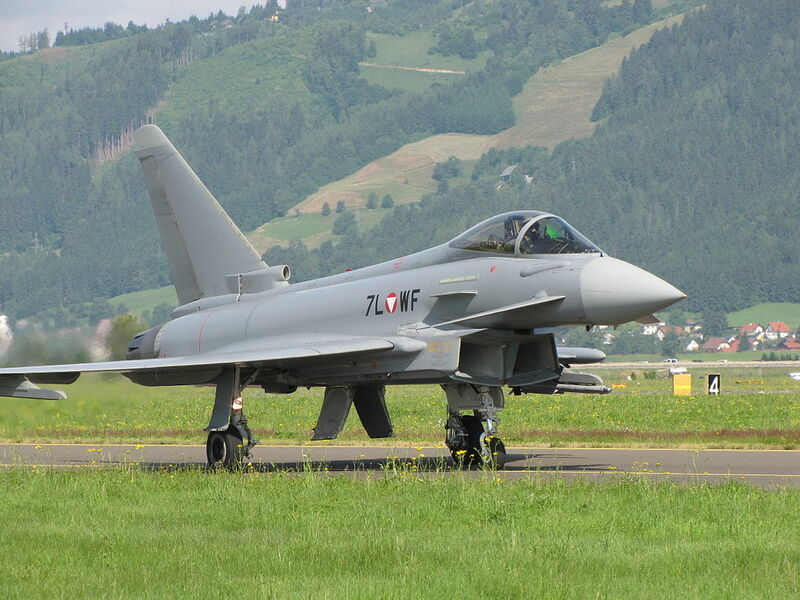 The Airport of Zeltweg is also an Austrian Air Force Base, where the Eurofighter Typhoon fighters start and land. The museum was founded in a remote old building whose important feature is that the airplanes and other military relics can be viewed covered and well protected against the elements of the weather.